In Nephi's great vision of what would become of his people, he was shown our day and the restoration of the gospel. How can such a "small and simple thing" as care for others transform us into better people than we have been? 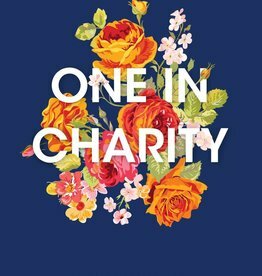 One in Charity, with featured talks from the 2016 BYU Women's Conference, supplies those answers and more.